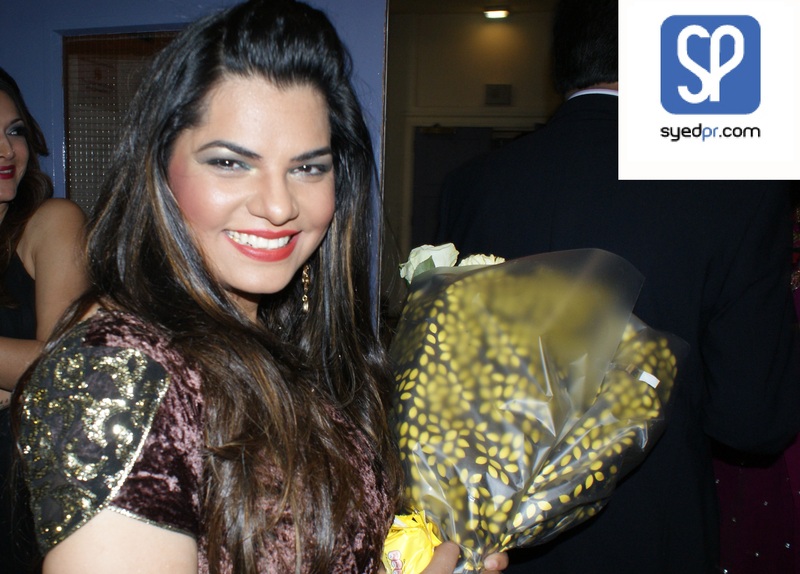 Mamta Sharma wooes crowds in Britain! Jays Entertainment takes Leicester by storm with hosting Mamta Sharma, Yashraaj Kapil and Gaurav Sharma on the 25th May 2014. Check out the videos!